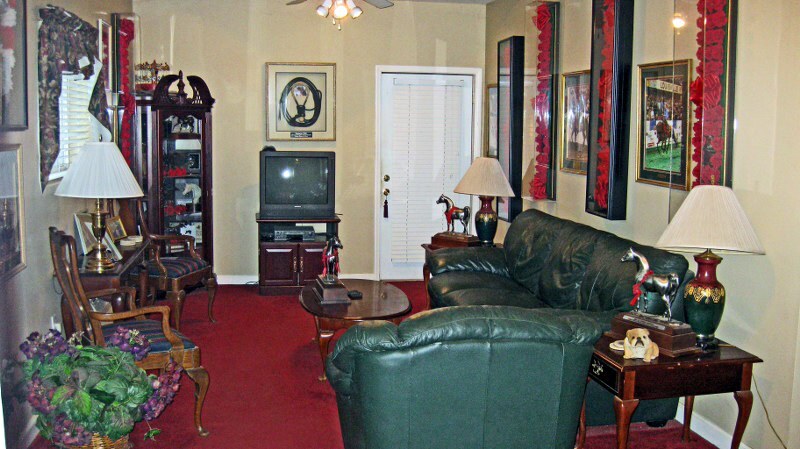 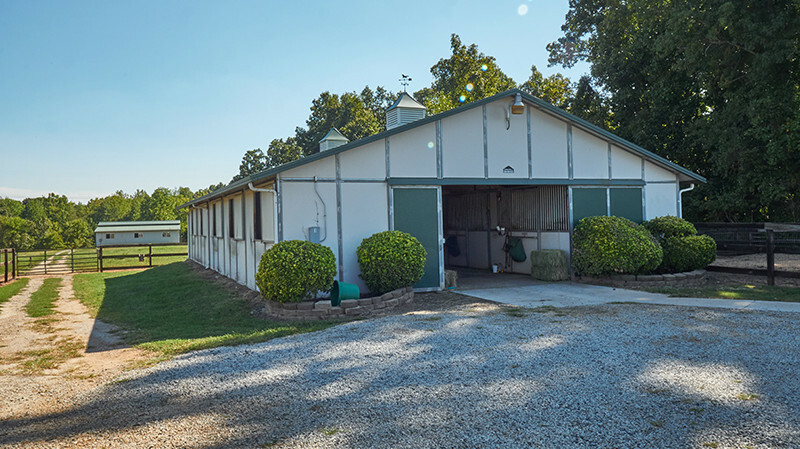 In 2001, Rick and Laura opened a full-service facility located on a nineteen acre site south of High Point, North Carolina. 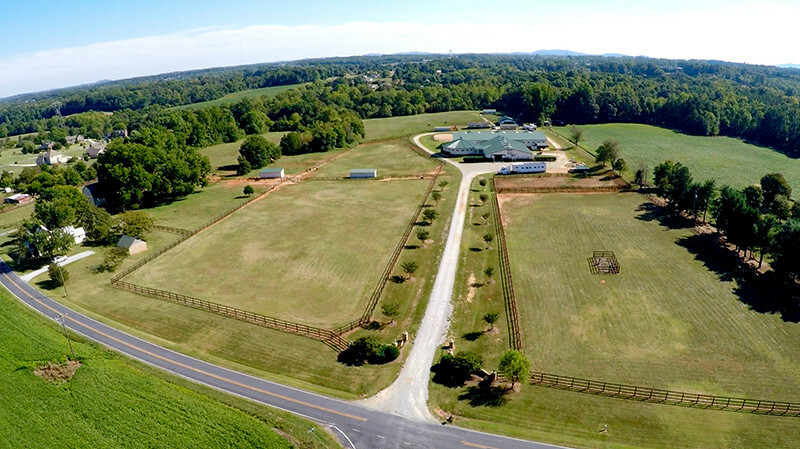 It has now expanded to 42 acres. 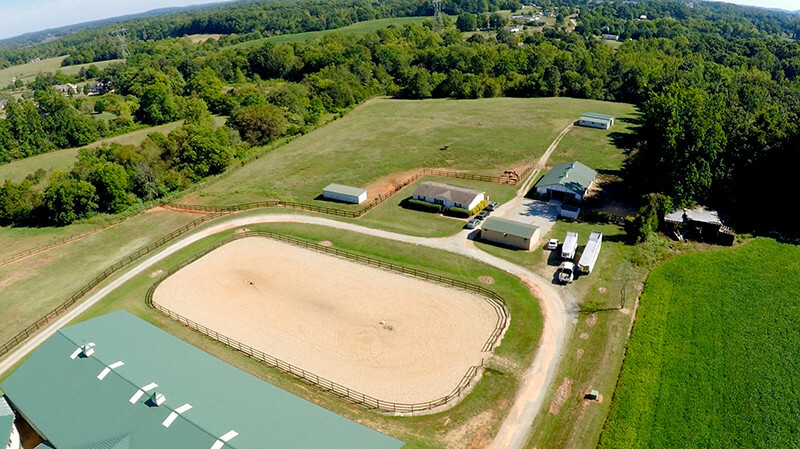 The Rick Gault Training facility is located just four miles for I-85 and thirty minutes from the Piedmont Triad International airport in Greensboro, North Carolina. 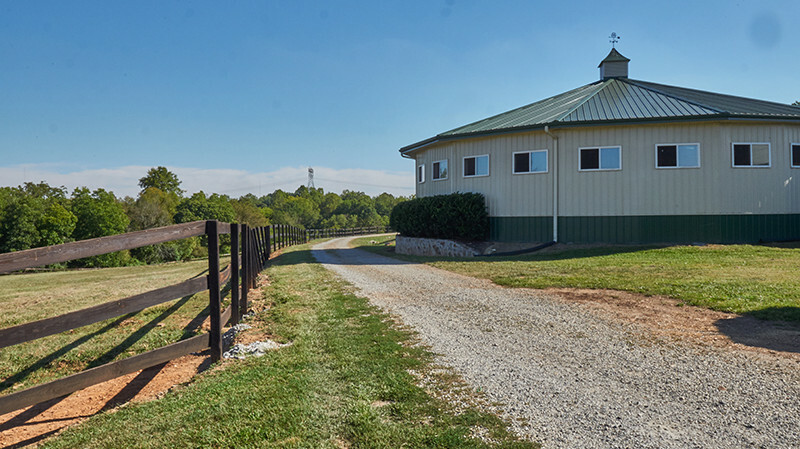 With their combined experience, Rick and Laura knew just what was needed in terms of design for a first-class operation. 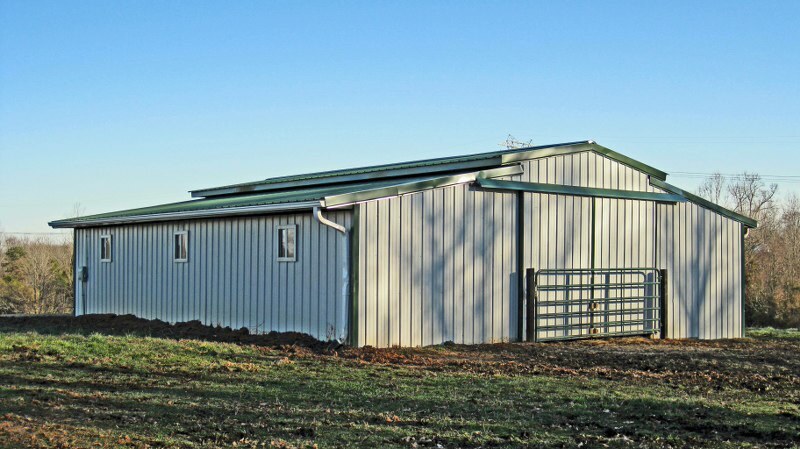 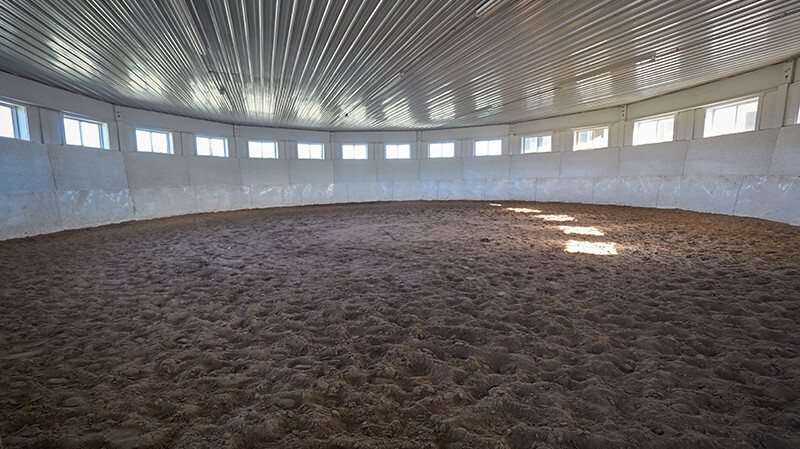 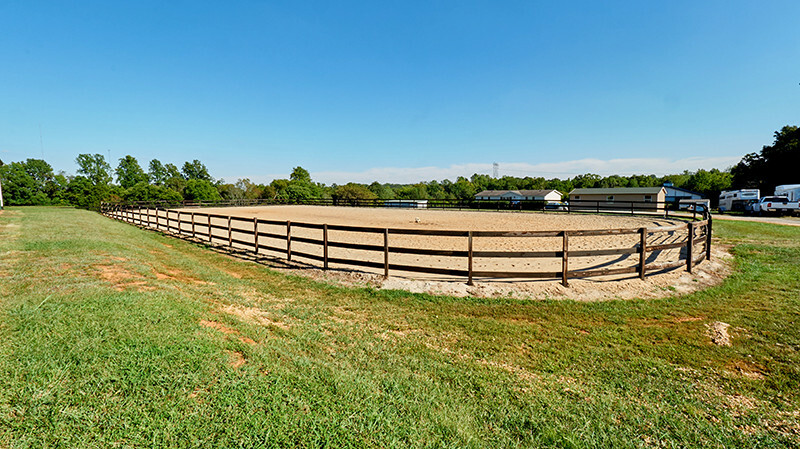 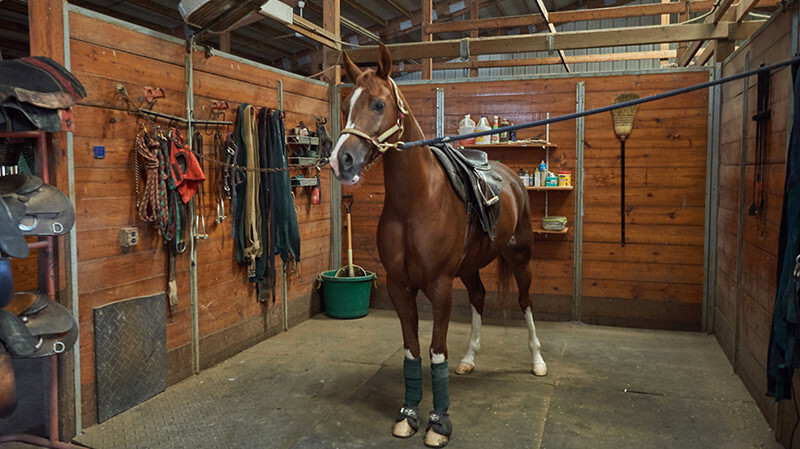 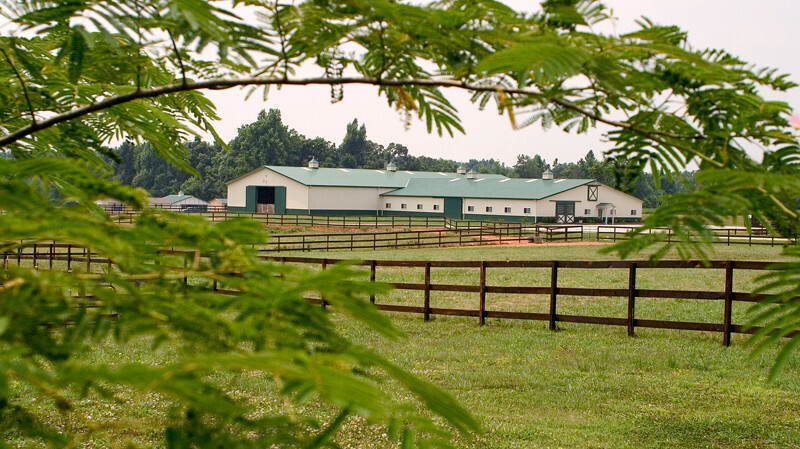 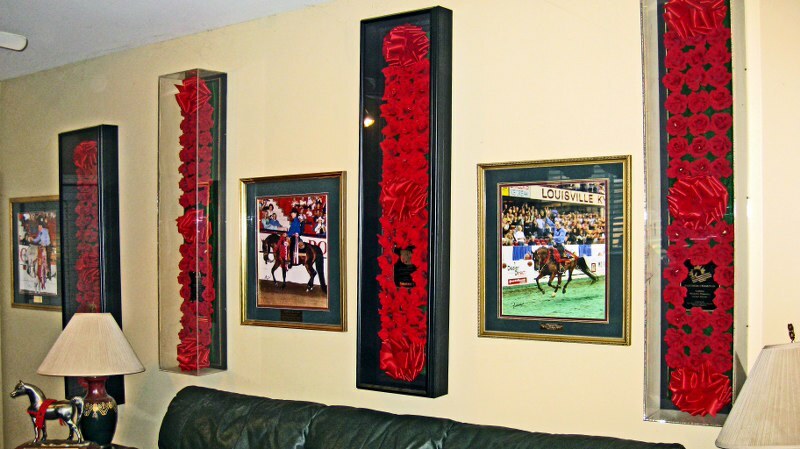 Together, they were able to design and build a custom facility that meets all of their training needs as well as offering a premium environment for their horses. 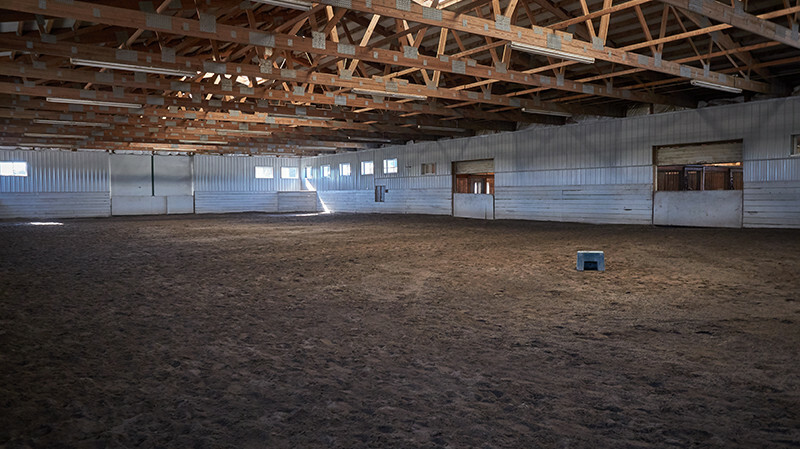 The site includes a main barn that houses twenty-one stalls, a fully-insulated lighted indoor arena, a 60′ roundpen, a comfortable client lounge, a separate employee quarters and an office. 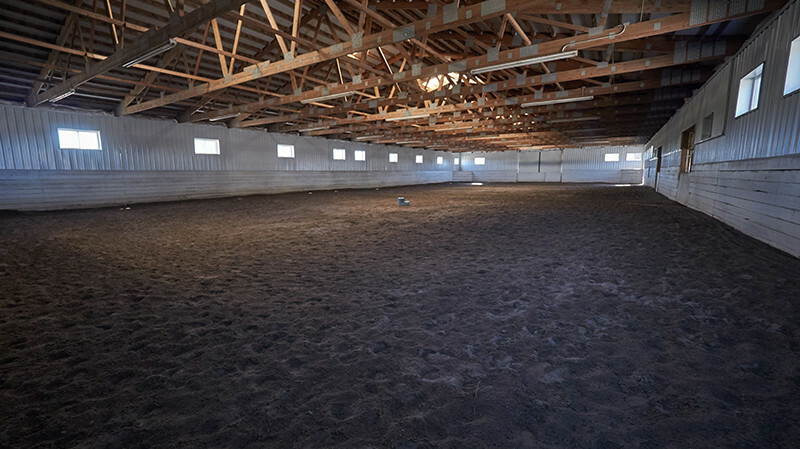 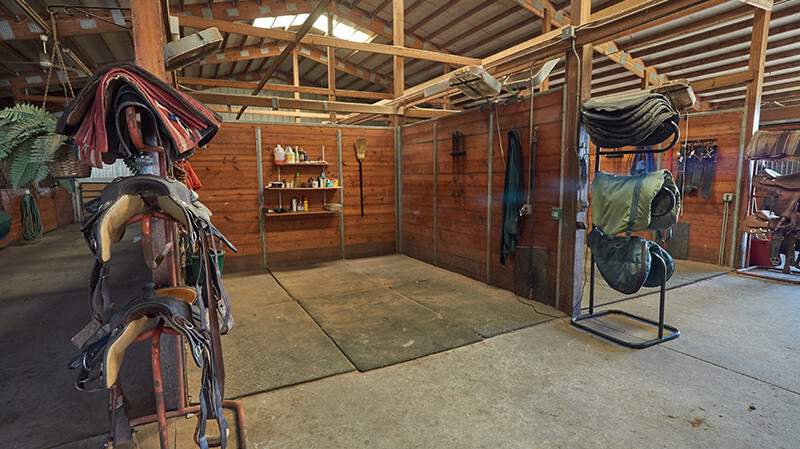 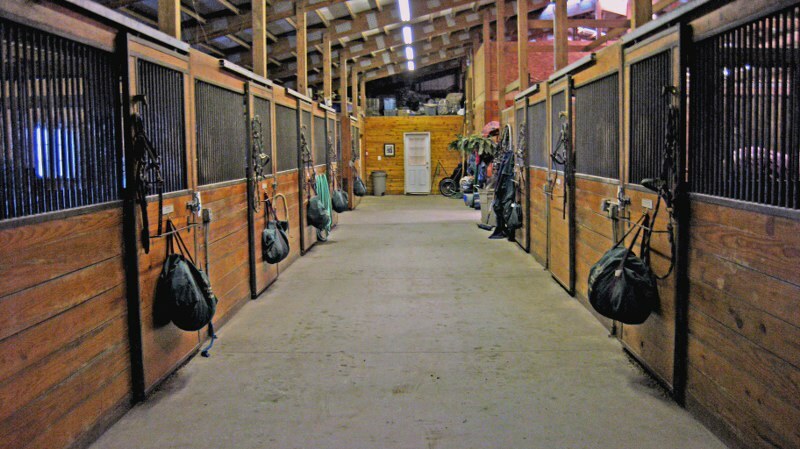 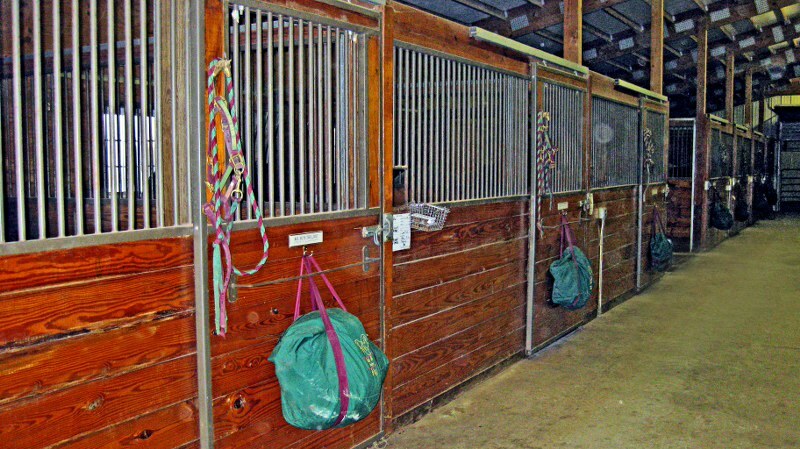 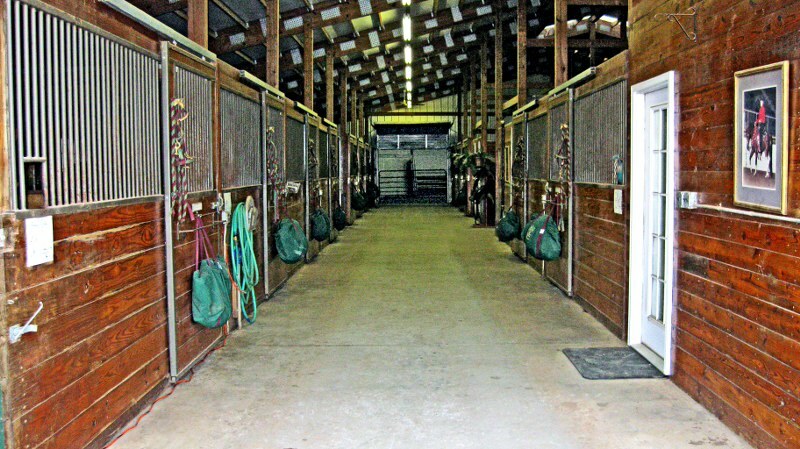 The main barn also houses grooming areas, wash racks and tack rooms. 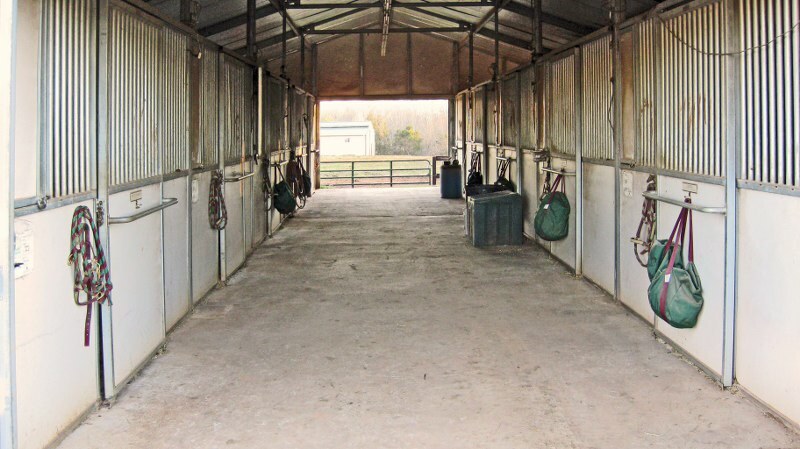 On site, there is also a 100 x 200 outdoor arena and an additional 24 stalls in 3 barns. 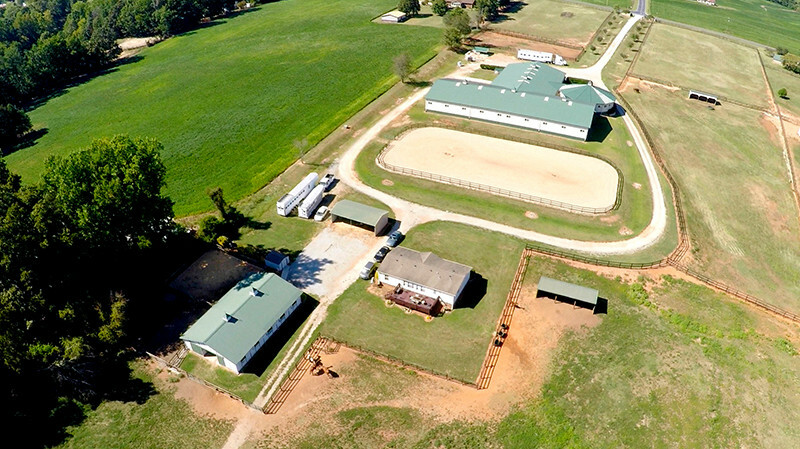 There is an additional employee home on the property. 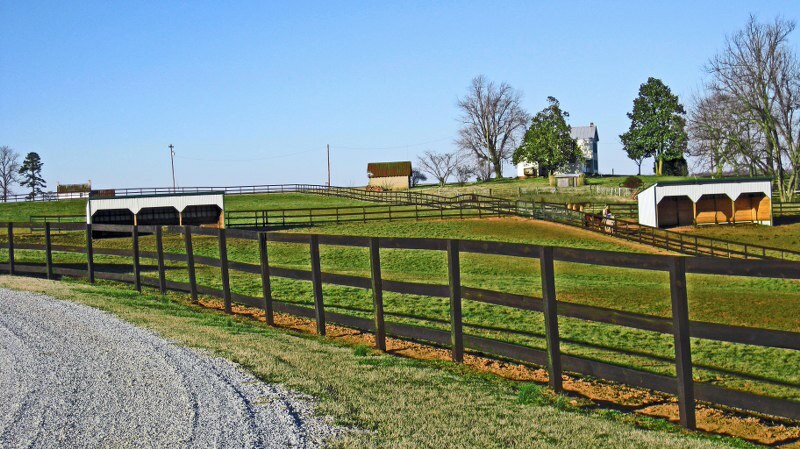 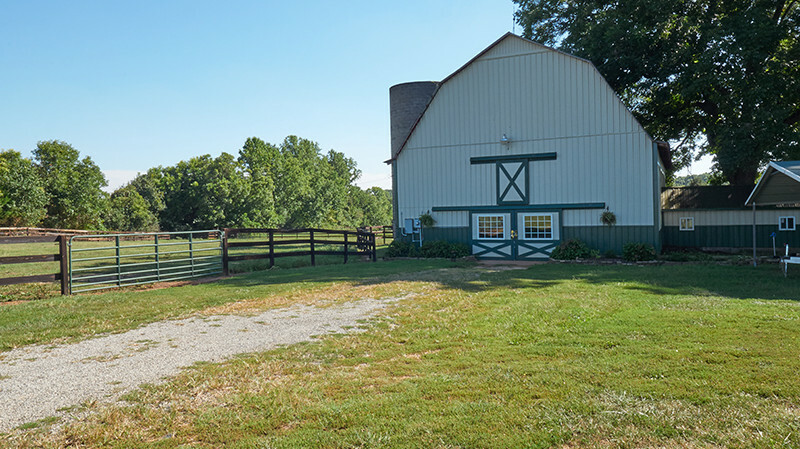 The extra acreage surrounding the barns is home to the many mares and foals. 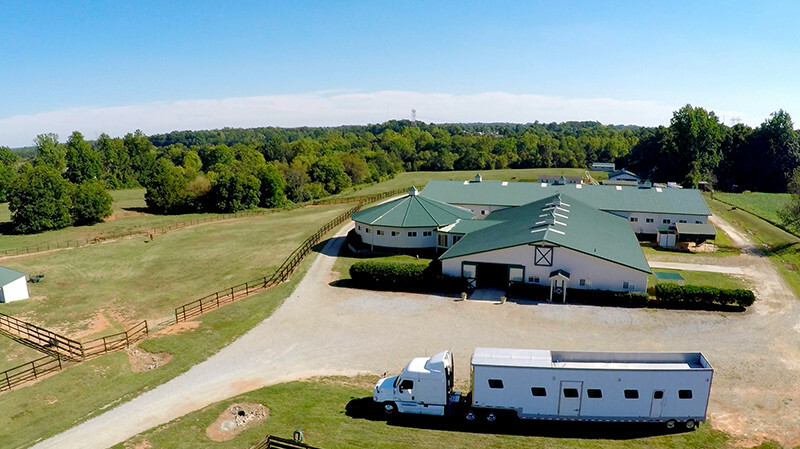 The team at Rick Gault Training takes pride in their success and works hard to ensure that the entire horse experience is enjoyable and fun. 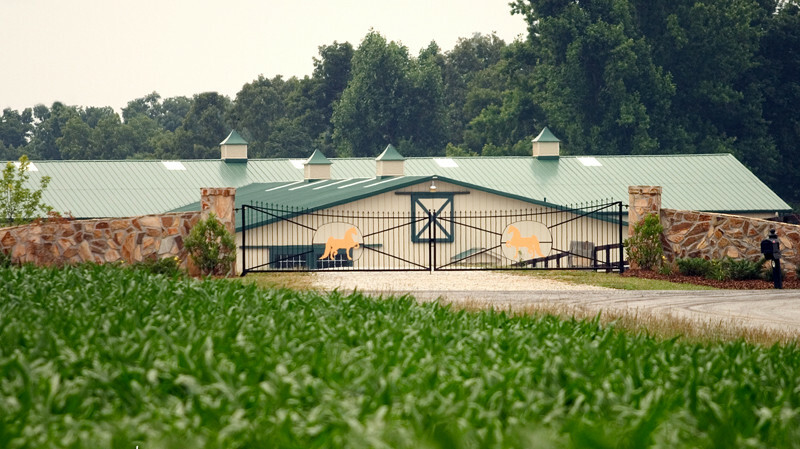 We encourage and welcome visitors to stop by, see the horse and tour our facility.